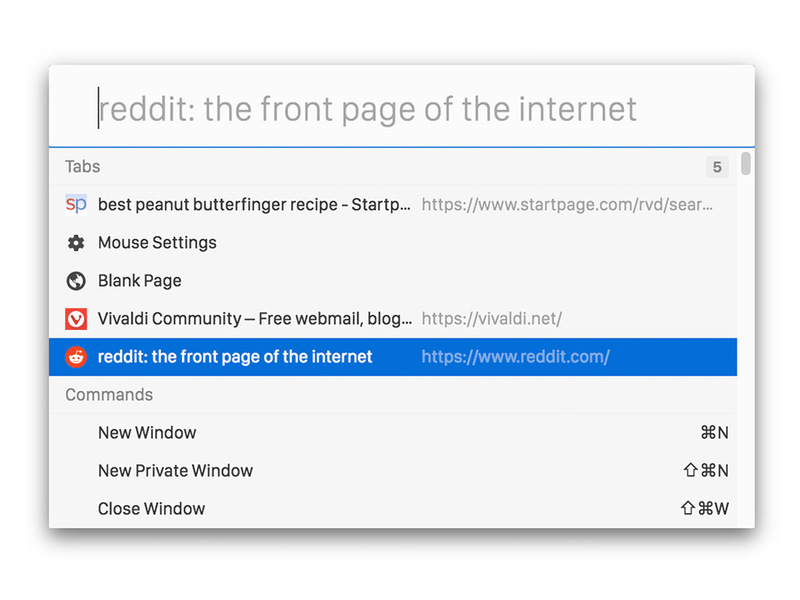 Keyboard Shortcuts in Vivaldi can be customized and used to control nearly every aspect of your browser. 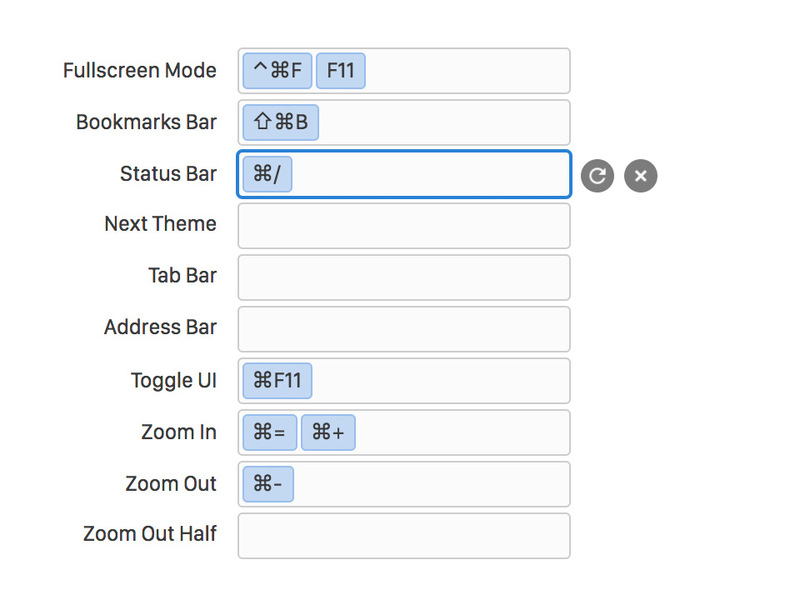 Enable single key keyboard shortcuts for even faster access to your favorite commands. 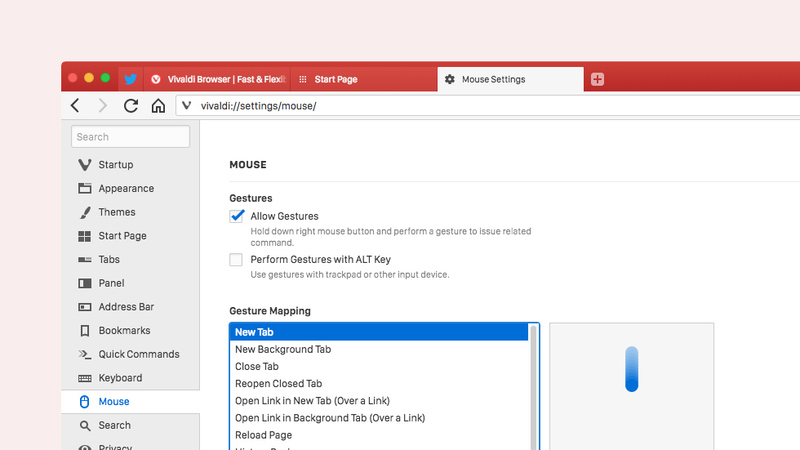 Vivaldi comes with fully-featured Mouse Gesture support. 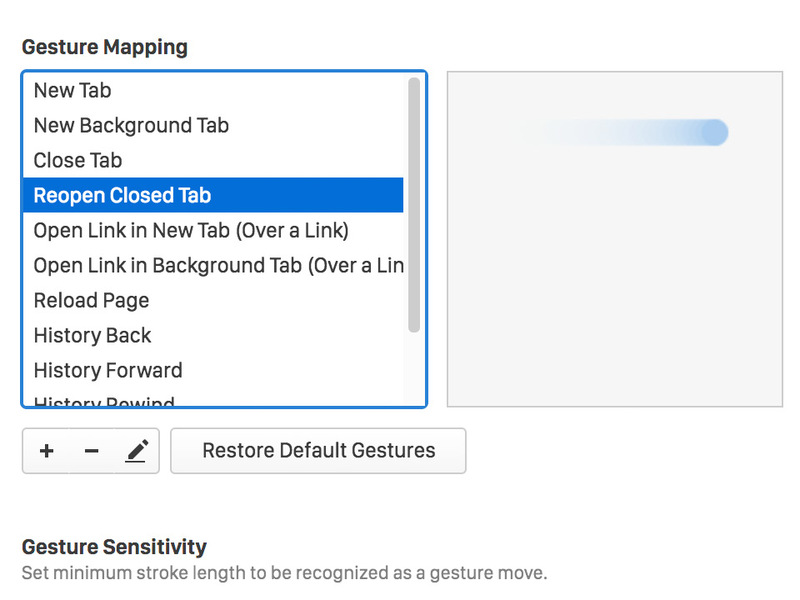 You can edit the default gestures, add your own, and even adjust the sensitivity to match your browsing style. Quick Commands is a powerful universal search wrapped in a minimal, command line interface. 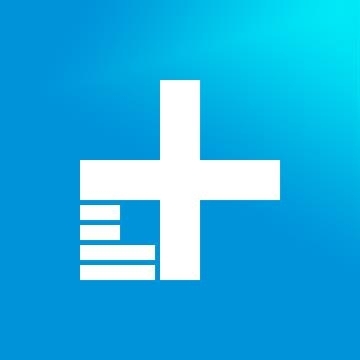 Use it to search the web, find an open tab, search your history, or even find and issue a command.